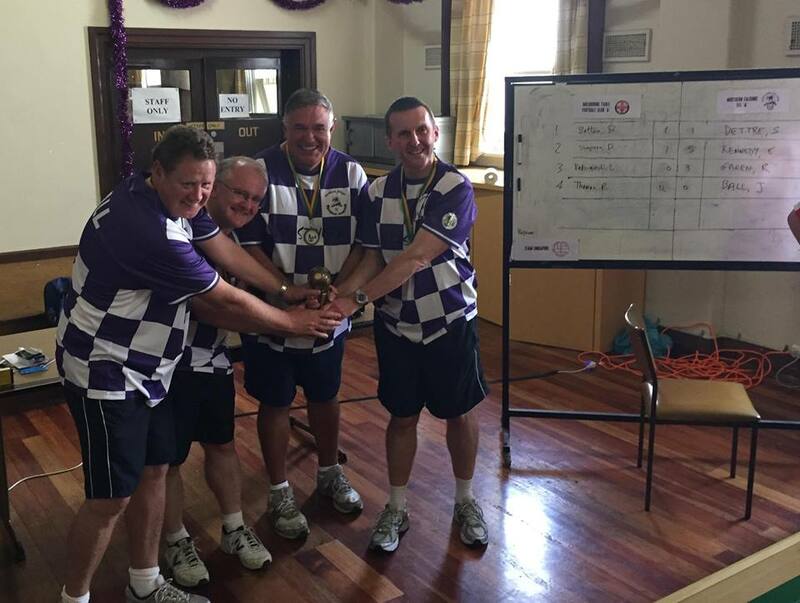 The FISTF Grand Prix of Australia took place in Melbourne this week-end. For the first time players from Singapore and Hong Kong travelled to Australia for what was also called the “Asian Championship”. Serious things started in the quarter-finals when Vikas Chandaramani defeated John Ho to qualify for the semis. Hong Kong’s Antonio Carabillo also managed to get his ticket for the final 4 after defeating Steve Dettre. 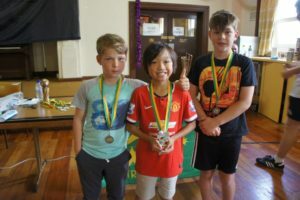 In the semis, Australians seemed to be the strongest players. 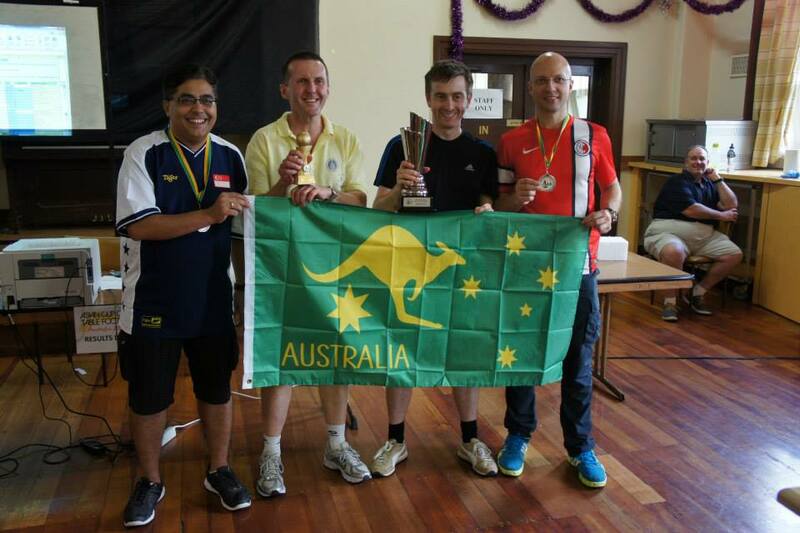 Robert Green beat Vikas Chandaramani (1-0) while Peter Thomas Peter Thomas defeated Antonio Carabillo (3-0). 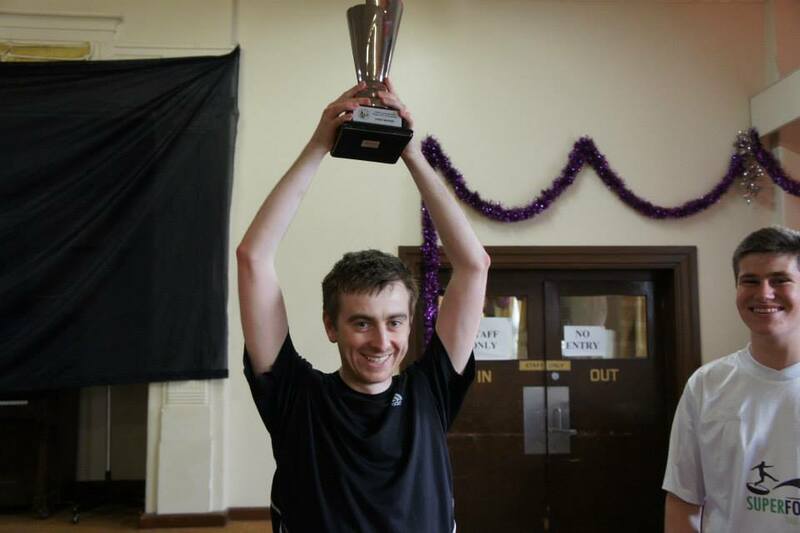 Peter Thomas beat Robert Green in the final (1-0) to become the first Asian champion. Benjamin Ng won the U12 event. 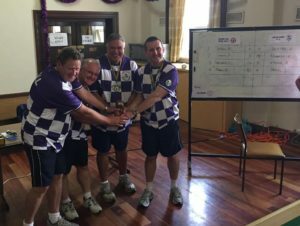 On sunday, the club of Northern Falcons (Sydney) took the honors in the team event after beating Melbourne TFC 2-1 in the final. The consolation tournament was also a WASPA tournament with 12 players. 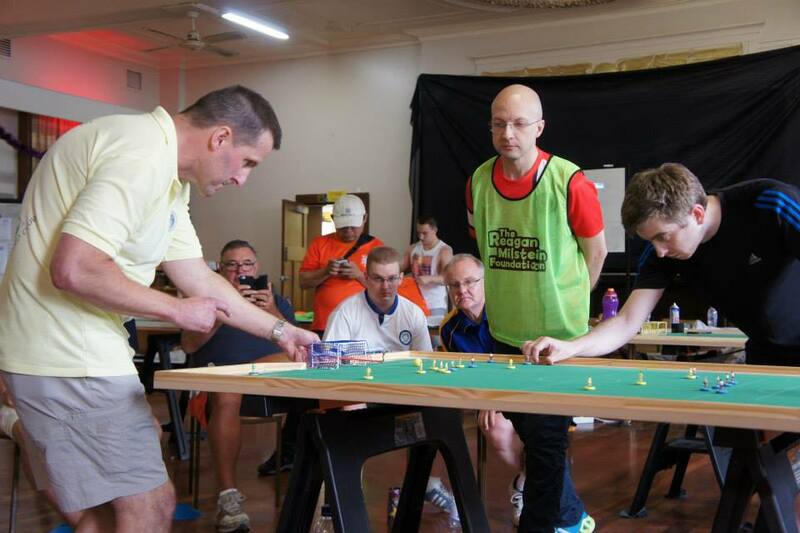 Luke Radzimisnki took the honors after beating Giuseppe Tardiota (1-0) in the final. Congratulations to all the guys in Australia who made things happen. 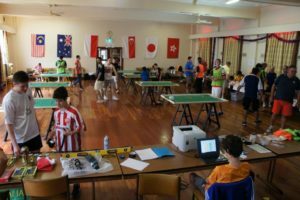 This entry was posted in FISTF News and tagged Australia, Grand Prix, Results. Bookmark the permalink.